A woman has become the first named drug user in Britain to have fallen ill after taking KROKODIL – dubbed the world’s deadliest narcotic. 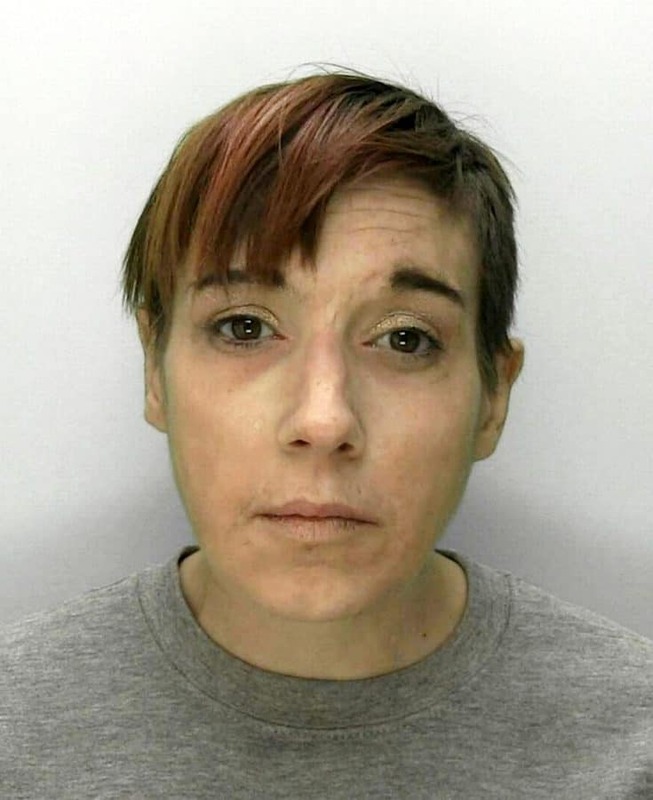 Emma Davies, 41, is said to have suffered “horrific” open sores after using the substance which is ten times stronger than heroin. The drug – chemical name desomorphine – has been branded “the world’s deadliest drug” after it first appeared in Russia. Experts say it can cause large amounts of flesh to rot away with just one small injection. It is highly addictive and can be ‘cooked’ using solvents like paint thinner, iodine, hydrochloric acid, and red phosphorus from matches. Those injecting the caustic drug can develop skin ulcerations, infections and gangrene, and grey, scaly skin which looks like crocodile scales, giving the drug its street name. Davies was unable to attend Cheltenham Magistrates Court last August because she had taken krokodil and was being treated in Gloucestershire Royal Hospital. She failed to attend court because “a rather unpleasant blood infection caused large ulcers on her arms”, the court heard. The addict, of Tredworth, Glos., has now finally appeared in the court on Monday and admitted theft. Her barrister Clare Buckley told the court of the defendant’s severe health issues using various Class A drugs. The lawyer said after years of abuse she had two heart attacks last year, as well as a stroke, Hepatitis C and deep vein thrombosis. She also has scarred lungs, an enlarged spleen and recently recovered from MRSA. The barrister told the court yesterday: “She wants to move forward with her life. She wants a script [a prescription for rehabilitation]. Krokodil originated in Russia, where it is known as the “cannibal drug”, and it may now be in the UK after deadly drug caused havoc in Colombia, Russia and Ukraine. Davies was in court after she and another woman, Marsha Woodwart, were caught shoplifting more than £900 of goods from three Gloucester stores. Mrs Buckley said Woodwart had been “bullying” Davies and forcing her to hand over her benefits. Woodwart stole the majority of the items and continued even after Davies told her to “slow down”, the barrister added. “Miss Davies was going to swap the items for drugs and food,” she said. Mrs Buckley said the defendant was living with other drug users in unsuitable accommodation at the time of the offence. She added that Davies has since moved into a new home with “a man of good character”. Presiding justice Peter Liver handed Davies a 12month community order including 30 rehab days. She was ordered to pay £220. Woodwart was put on a six-month rehab programme and given a fine at an earlier previous court date.